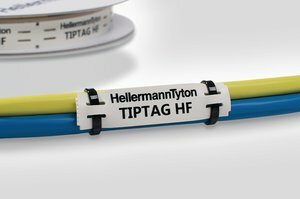 The Tiptag HF cable markers have been designed to identify larger wires and cable bundles not only in the electronics and general cabling environments but also in the railway industry. 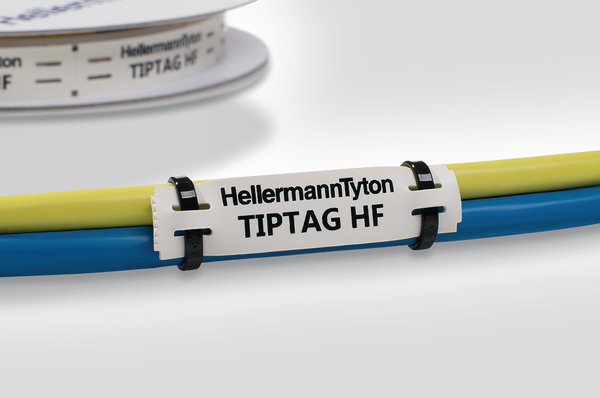 Tiptag HF is halogen free and its material properties show low smoke propagation, density and toxicity. 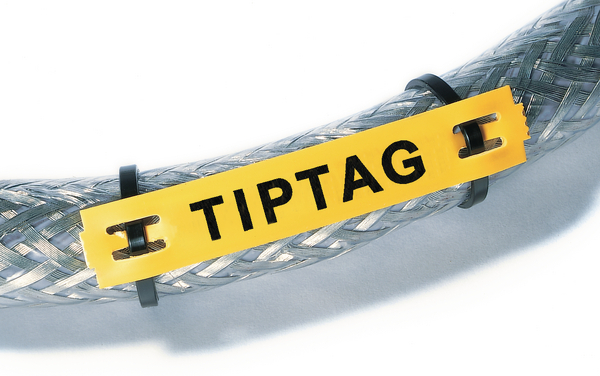 Tiptags are presented in a special perforated format which include fastening slots for easy fitting with cable ties. They are also suitable for retrofit purposes. Print from the reel with HellermannTyton's premium range of thermal transfer printers and ribbons for optimum print quality and longevity.